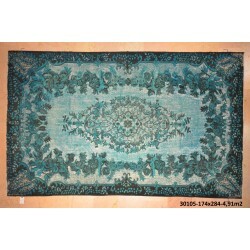 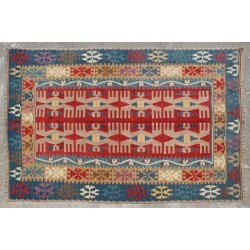 The city of Kayseri (formerly called Caesaria) was a trade center on the Great Silk Road and is still known for its rug production. 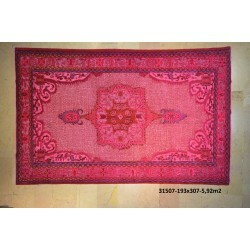 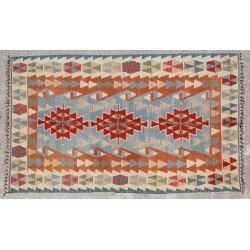 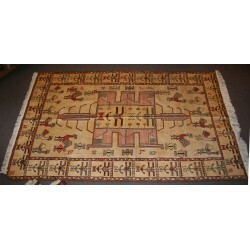 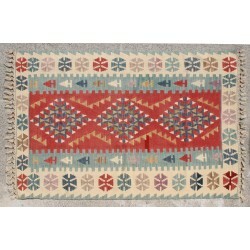 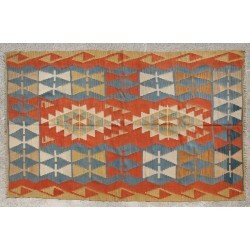 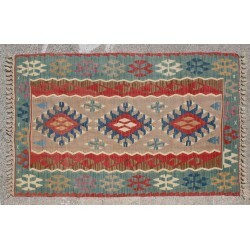 Kayseri Kilims are woven in workshops or family homes, and excellent value for cost. 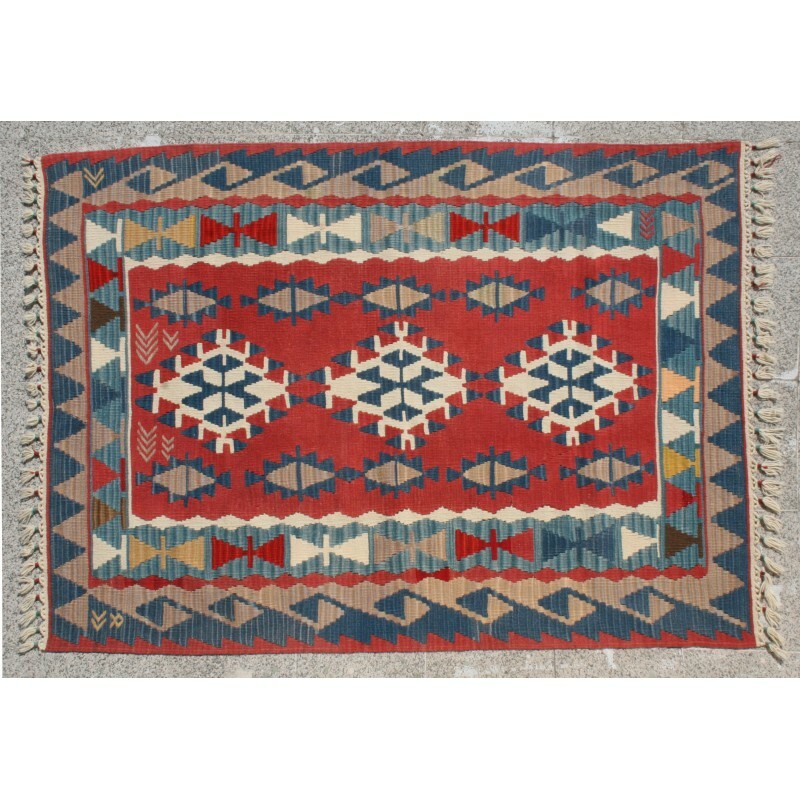 Their lively colors and geometric motifs make them well suited for the international "Fusion" style, and don't forget about children's rooms!